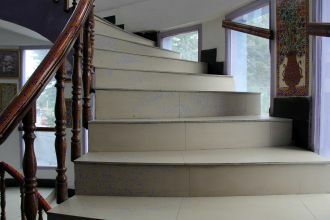 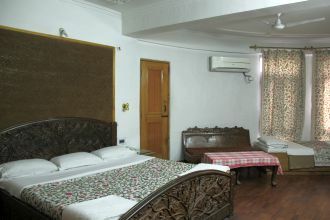 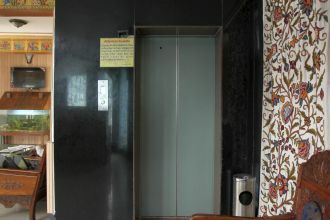 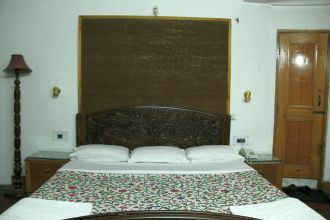 Located near to the Dal Lake&comma; this 3Star property has a well-maintained lobby area with a fireplace. 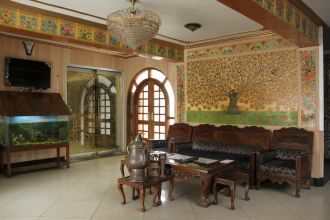 There are 31guestrooms maintained with elegant decor and offer the breathtaking view of the Zabarwan Hill. 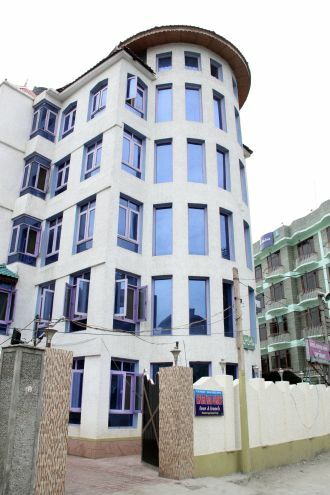 Indian&comma; Chinese&comma; Continental and Kashmiri Wazwan are on the platter at the Dilshad Restaurant&comma; which is open for patronage from 6a.m to 12p.m. 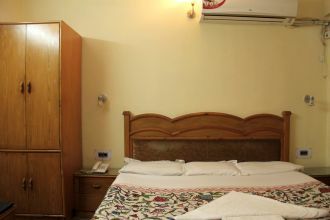 The essence of the city can be experienced by taking a tour of the city organized by the travel desk&comma; which also assists in other travel matters.